IDS Logic is an award winning digital development agency based in Leeds. SMEs and larger businesses achieve their online objectives. We design and develop high performing websites and applications which support digital marketing, grow audiences, sell products and improve business productivity. We create powerful content management solutions that enable businesses to take full control of their online content. We’re a Progress Sitefinity CMS partner and highly experienced in Opensource CMS platforms including WordPress and Umbraco. 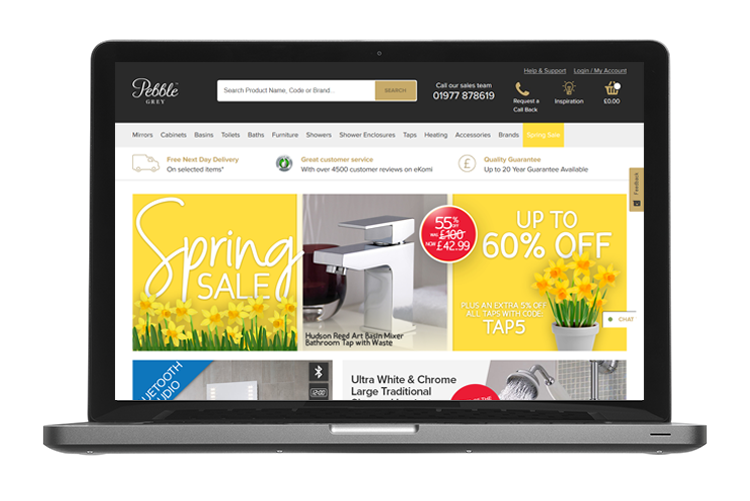 We build fully featured ecommerce experiences that drive sales and optimise ecommerce business processes. We’re a Magento 2 Ecommerce specialist. 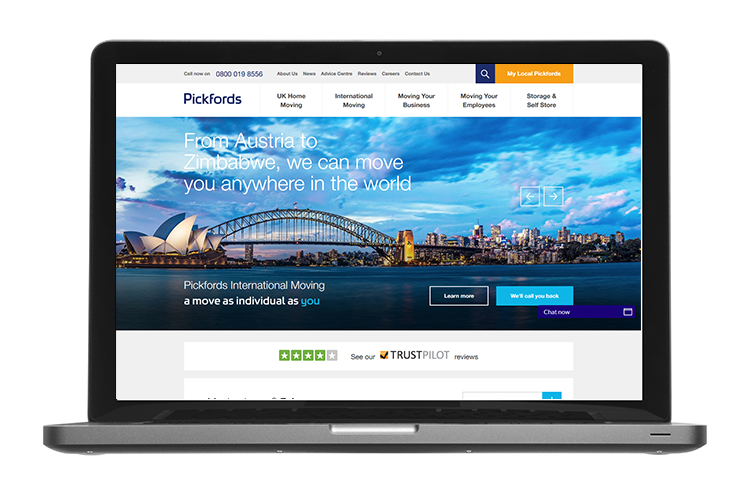 “IDS Logic demonstrated great commitment to delivering our new ecommerce platform. They understood and managed the complexities of integrating the website with our back office and distribution model. We are really pleased with how our new site is performing. “Over the seven years they’ve worked with us, IDS Logic has become a key extension of our digital team. 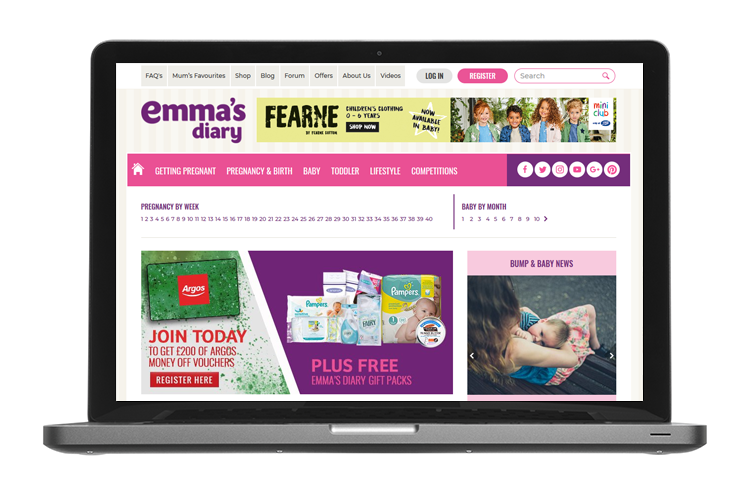 They’ve helped us deliver new online ventures for all our brands, shown exceptional commitment to project delivery and given us the development capacity we need to deliver our ambitious growth plans. “Our new website has significantly improved our digital marketing and our ability to control it. IDS Logic has again proved their expertise in project delivery and lead us to a successful on-time launch. Our new website can now truly support our evolving business strategy to remain at the forefront of our sector. we’ve built successful and long standing partnerships with.